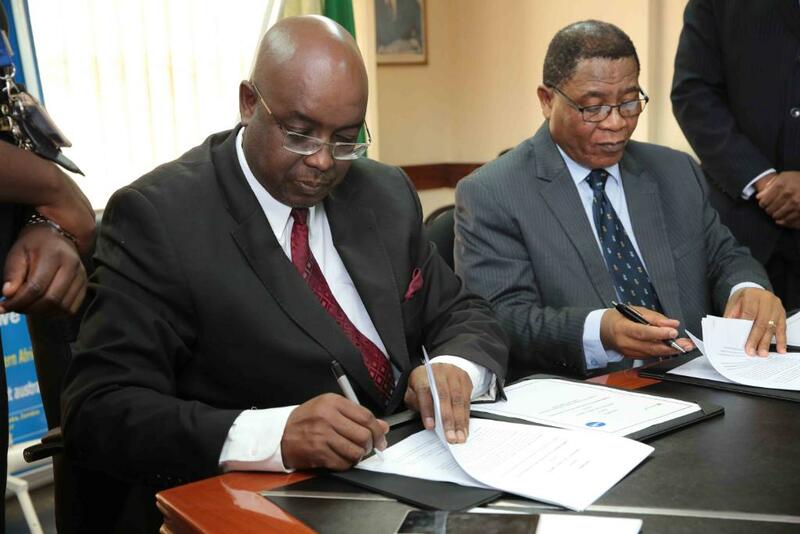 Microsoft 4Afrika signs a memorandum of understanding with COMESA for the full ownership and management of the IP Hub platform after it’s pilot project. The online Intellectual Property Hub (IP Hub) project was started by Microsoft Corporation in 2014 to create and encourage an intellectual property culture in Africa. This was an initiative developed under Microsoft 4Afrika, as an online learning resource to drive awareness around intellectual property. The IP Hub offers independent software vendors and developers the necessary skills and tools to develop, protect and monetize their innovations. The online portal pilot began in Kenya and was scheduled to be replicated in other parts of Africa. It was to be piloted for two years, after which it was to be handed over to the local government or partner companies to manage. As we commemorate the 17th annual World Intellectual Property day, Microsoft 4Afrika transfers the scope of the IP Hub to all the 19 member states of COMESA (Common Market for Eastern and Southern Africa). Transferring full ownership and management of the IP Hub and expanding its reach to more African countries. 4Afrika is committed to fulfilling our promise of transferring one of the 4Afrika assets to COMESA. They will host the IP Hub portal. We developed the IP Hub with the promise to pilot it and then hand it over to local governments and authorities. The Hub seeks to educate innovators about all aspects of IP, and it is currently looking at developing 6 new learning modules around IP. More Africans will now have access to an awareness resource hosted and promoted by COMESA which promotes intra-African trade. Entrepreneurs and business owners need to understand that without protected IP, they cannot market or sell their innovations. We believe that there are many people in Africa with great ideas but who simply don’t have the development time or resource to scale it. 4Afrika continues to collaborate with IP authorities in COMESA member states to automate their IP registration processes. Microsoft and COMESA are working together to enable the creation of new IP by promoting a trusted cloud infrastructure.